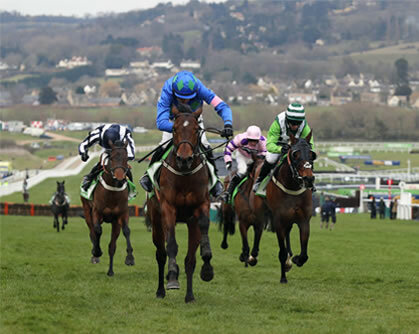 Our Hall of Fame restaurant is located in the heart of the action providing easy access to the Club viewing areas, Tented Village and Parade Ring. A fully comprehensive hospitality package is offered, including a glass of Bucks Fizz on arrival, superb buffet brunch & light afternoon tea. 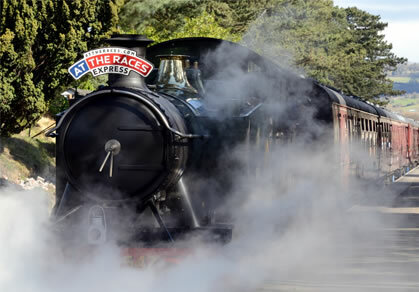 Also included within the package is our magnificent return steam train transfer from travels from Toddington Railway Station directly to the back of the main Grandstand. This offers guests a unique and nostalgic way to start and end their day and to miss all the traffic and congestion in and around the racecourse.